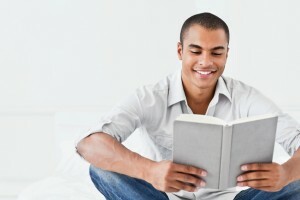 For most of the adults, they hardly pick or read a book after graduating. “Isn’t it enough to study for umpteen years in college? Who wants to touch books again… Anyway, I think I already know enough!” they quip. And so once the college has ended, one may read only an occasional book in their entire lifetime. Or would you go to a Web Designer, who does not know about “Responsive Web Design“, which adapts the design to mobile, tablets, and desktops seamlessly? When you go to a Doctor, or Architect, or Interior Designer, a Web Designer or any Expert for that matter, you expect them to be knowledgeable, abreast with the latest technology and upcoming trends in the industry. Yet, you yourself may not have read about the latest trends and happenings in your own industry… WHY? If you are a project manager, you know that you need to learn and be knowledgeable about the hard technical stuff, but you must also know about the soft skills – motivational skills, leadership skills, inspirational skills, negotiation skills etc. Are you doing anything to improve in these areas? Why not get started by reading books, and finding out the best practices in motivation theory, how to negotiate, how to motivate, how to be a good leader etc. Similarly, you could enhance your knowledge in your industry. For example, if you are in the Energy industry, and you read one book a month on Renewable Energy, Alternative Energy, Wind Energy, Solar Energy, and Sustainable Energy… in 12 months you would have read 12 books. You will know a whole lot more about the industry than even your seniors or even the CEO. In the industry, where knowledge is power, it is to your advantage to be more knowledgeable. If you are able to demonstrate your knowledge in the board room, in front of a client, to your team members, they will have a higher respect, and higher regard for you. Further, once it is known that you have much higher knowledge and expertise in certain areas, you will be called upon for more complex and bigger projects, and you will become an indispensable assets for your company. If you are looking for PDUs to earn, to renew your PMP certification, do note that reading books and articles also earns you some PDUs each year. 1. 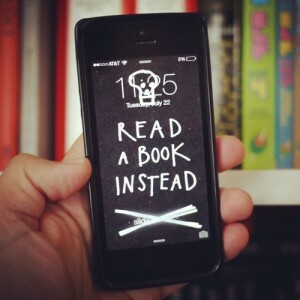 Read a book within the next 30 days. It does not matter whether you borrow the book from the city library, the company archives, borrow from a friend or buy from Amazon. But you must pick a book, announce it on the Facebook group, and then post a short summary of what you read, what the book was about, and what you learned from the book. It must be a NON-FICTION book – like Business, or Self Development, or something relevant to your industry. I will publish the top book summaries on the PMCHAMP blog, along with your name and title after the challenge is over. This will give you credibility, recognition and self satisfaction of doing something new for your own self development, for your career, and for your own good self! Simply post the name of the book on the Facebook group when you take on the challenge. And within 30 days, you must post the summary, with your learning and finding on the same group page. If you are clueless about books, you can ask me for recommendations. 2. 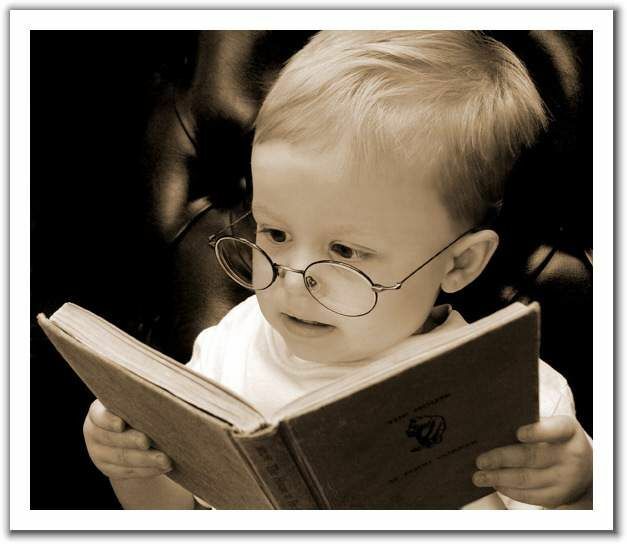 If you have already read a good book recently, please share the name and author here, or post a comment below. I am collecting the names of best books to read, and to recommend to others too. Appreciate if you could share your good reads here. This habit will increase your knowledge, expand your horizons, and become more visible where it matters!